Experience Our Passion for Flow! 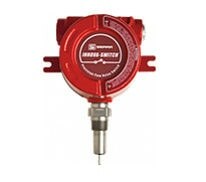 Our flow meter devices are available in both standard and customized versions for applications in laboratory, industrial and hazardous environments. 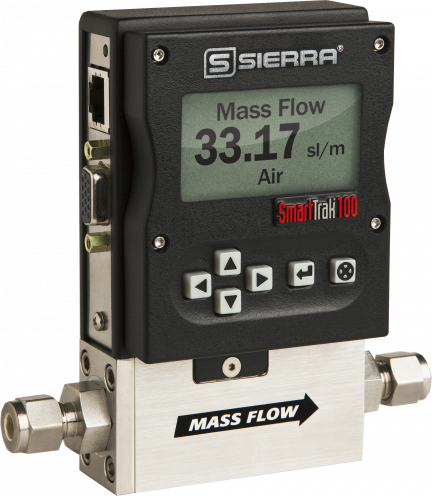 Sierra's flow meter instruments precisely measure or control very low flows down to less than 1 sccm full scale, as well as extremely high flows of gas, liquid and steam. With rugged product design, cutting-edge innovation, and a team of flow experts, Sierra Instruments comprises over 150 locations worldwide. Find your flow expert today and experience why customers around the globe rely on Sierra. Thermal Mass Flow Meters & Mass Flow Controllers - We are a manufacturer of premium quality and performance mass flowmeters and controllers for use in semiconductor, pharmaceutical and research industries. 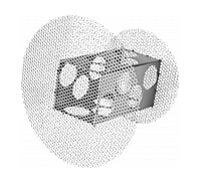 Machine builders and systems integrators are large users and specifiers of our MFCs. 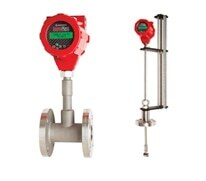 Vortex Shedding Flow Meters, Thermal Mass Flowmeters Inline and Insertion Probe Type, and Transit-Time Ultrasonic Flow Meters are our core industrial flow measurement technologies. 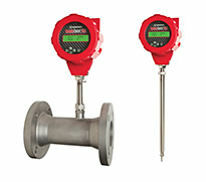 We provide natural gas, mass air flow, water flow, and oxygen flow meters for industrial applications. 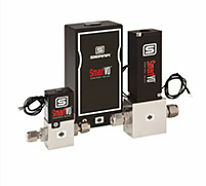 Sierra also carries pipe, ultrasonic, digital and other meters to measure liquids and steam. Free Lifetime Technical Support - Since we manufacture all the products we sell online, we offer free lifetime phone and email tech support for the life of the product. 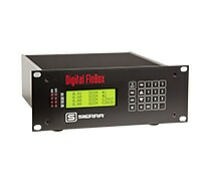 Fast Delivery Times | Same Day Shipment for In-Stock - Since we are the manufacturer of the products we sell online, we are continuously building to stock. We reward our team for shipping orders fast. Many times the order is shipped from our factory just hours after ordering. In stock products are processed immediately, so depending on your shipping method, you will receive your product between 2 and 7 days of submitting your order. Primary Standard Flow Calibration & Field Services - We specialize in Primary Standard NIST traceable calibration, repair, and field services for mass flowmeters and controllers. OEM, Private Labeling & Custom Solutions - We provide flow meter solutions for Original Equipment Manufacturers (OEM), Private Label, and general customers to meet their pricing and design goals. Providing quality service and support is very important to Sierra Instruments, and as a company we value the relationship we have with our customers. In fact, when you call Sierra, you talk to a live person, all the time, every time. 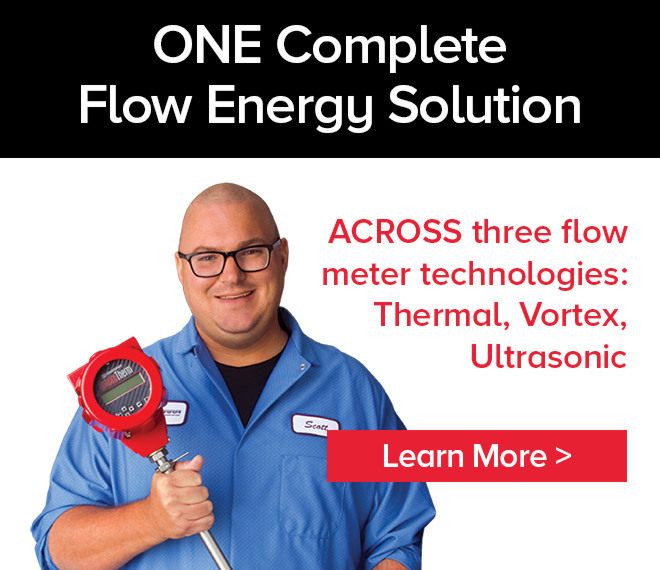 With 30 years in the mass flow meter industry, Sierra Instruments takes pride in providing a one-on-one approach to each valued customer.